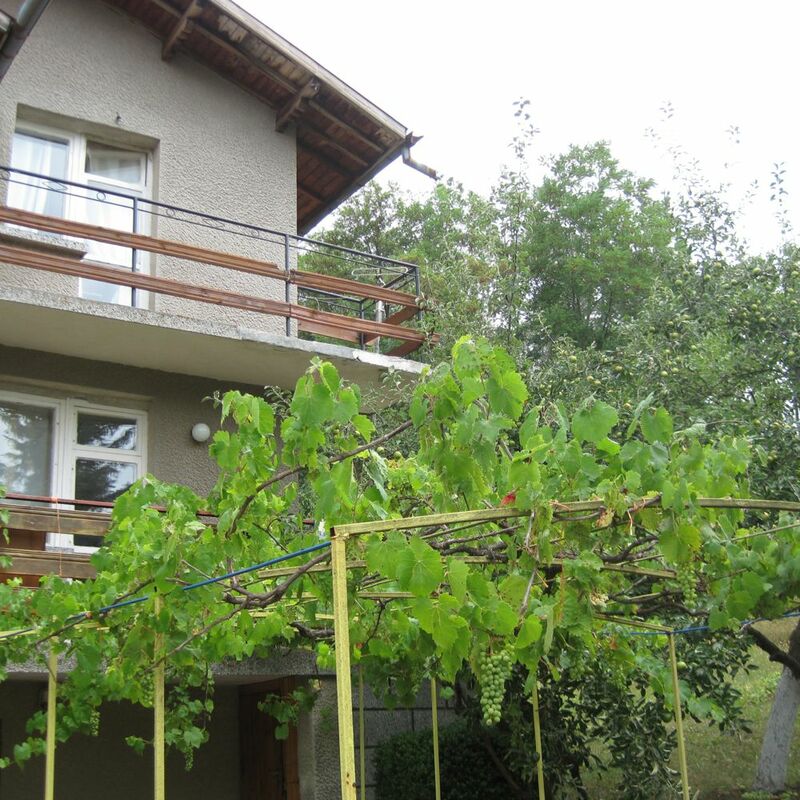 Grape arbors are found on homes across Bulgaria. 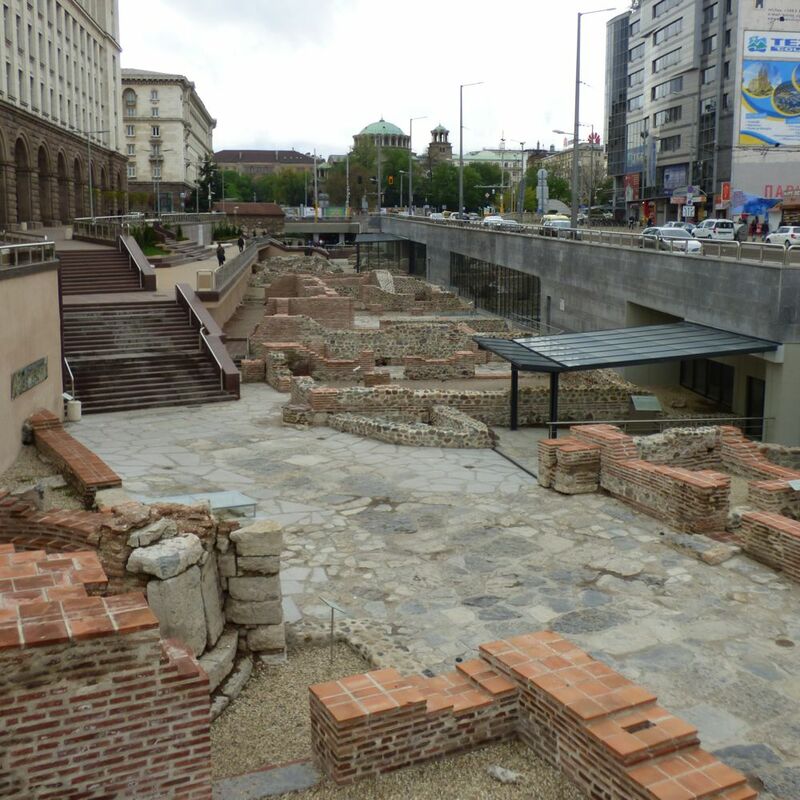 Archeological evidence indicates that wine has been made in Bulgaria for 7,000 years. Perhaps the country's most famous winemakers, ancient Thracians were known to imbibe during religious ceremonies and celebrations. Copyright © 2017-19, Telescope Winery LLC, Sofia, Bulgaria. All rights reserved. Telescope is a registered trademark of Telescope Winery LLC. Site is for those 21 years of age & older.